Enter this sweepstakes to try and win tickets to Outside Lands festival in San Francisco, C.A. and hotel lodging. 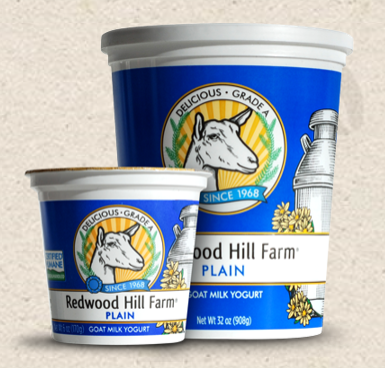 All entrants will get a coupon for a free Redwood Hills yogurt cup.